Is a Ford Bronco manual in the works? Ford hasn’t really said all that much about the Ford Bronco. We know it’s coming back. We know it will be built in Michigan in 2020. It’ll eventually be offered with a hybrid variant. And, really, that’s about it. The rest has been speculation, and the most recent rumor to pop up may be the most intriguing: That there may be a Ford Bronco manual. Sources told Jalopnik this month that Ford is working with Getrag to build a manual gearbox for the new Ford Bronco. Dubbed the MT-88, the seven-speed manual would most likely be partnered with a 2.7-liter EcoBoost V6. This would make the Bronco one of very, very few vehicles on the market with a seven-speed manual option. 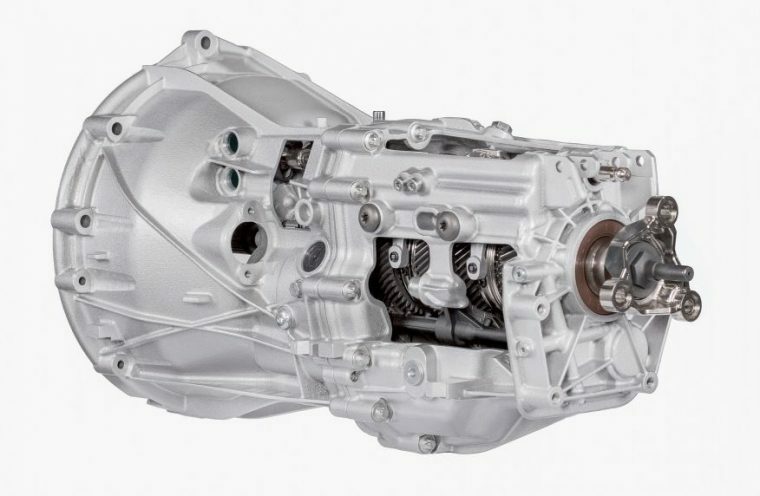 Digging further, Jalopnik revealed that Getrag engineering division employees have said on LinkedIn that they are working on a new transmission internally dubbed the 6/7MTI550. Meanwhile, employees at the Getrag Jiangxi facility in Nanchang, China, list work on a project known as MT-88. Getrag builds the six-speed manual transmission offered in the Mustang, which was internally called the 6MTI500 before it was dubbed the MT-82, so the similarities in naming certainly lend a good deal of credence. It’ll probably be some time still before Ford confirms much more about the upcoming Ford Bronco, but if it should wind up offered with a manual transmission it will certainly have an immediate edge over its competition amongst enthusiasts.